In February I made a big move and changed jobs. 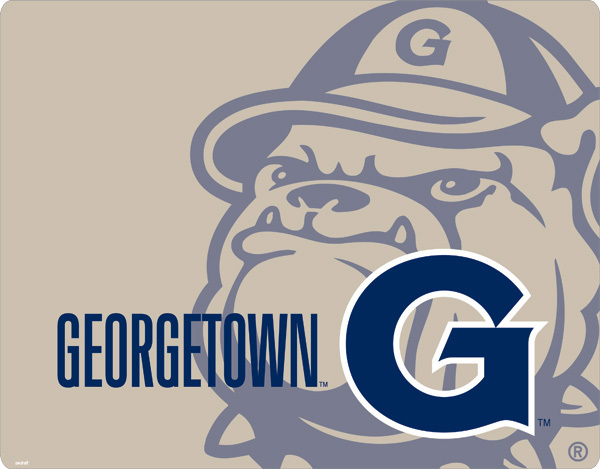 I am now the Registered Dietitian for Georgetown University! I learned so much at my last job, but am excited for this new opportunity where I work closely with the students and different organizations on campus. One of the biggest parts of my job is working with the students and dining services to manage food allergies, which is a growing issue in our nation. Food allergies and intolerances are growing rapidly both in our country and around the world. There are a reported 15 million people with food allergies in our nation and many more that are undiagnosed. There also was a reported 18% increase in food allergies between 1997 and 2007. The reason for the increase in food allergies is unknown. The major food allergens are the big eight which include: eggs, wheat, soy, fish, shellfish, milk, peanuts, tree nuts. Even small amounts of these items in food can cause a serious allergic reaction or even death. Because of this, food allergy awareness has been growing and many more establishments have created menu options for individuals to provide a safe environment.